The Times New Roman: Too Cute. Love. Love. 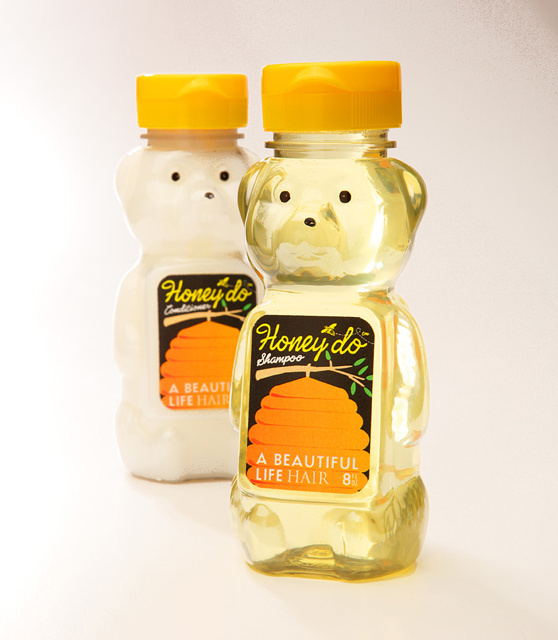 Honey'do Shampoo & Conditioner by A Beautiful Life. $16 each or $30 for the set.